The primary reason I visited Boston was to visit my cousins who live there and will be moving to Atlanta at the end of 2014. I knew next to nothing about the city before arriving via Amtrak from New York City. Most of my trip research was done on New York and I never really got around to researching Boston on the train ride in as I had planned thanks to the two couples from Asturias, Spain sitting in front and beside me. I enjoyed listening to their conversation in between naps and upon alighting the train had a nice, quick conversation with them in Spanish about Boston and how I would be teaching English in La Rioja come September. Whaaaat?! Only 3 months now!!! Knowing very little about Boston before I arrived ended up becoming very beneficial though because I was simply blown away by all it had in store, sort of like my Charlotte trip early this year. Being from Milwaukee, a city roughly 500,000 large with a metro area of around 1,000,000, I expected Boston to be huge, similar but not quite as large as New York City, which I had just came from. Maybe it was because Boston is such a big tourist spot, has nationally and internationally recognized sports team, or always seems to be compared to New York, probably due to the aforementioned sports team and their rivalries. However, Boston was much smaller than I had envisioned, having over 650,000 in the city itself. The metro area is a whopping 4 million which far out weighs Milwaukee and makes up for why it’s considered a pale to go/be in the US. There was a certain comfortability that Boston offered. It was clean, safe, and easy to get from here to there. I can’t recall one time that I felt uneasy as to where I was and felt fine wandering around without fear of ending up in an unsafe part of town. Once again, I revel in this sort of travel, getting lost, adventure, but I know there are some who do not. The safety of the community inevitably has to do with many factors, but one that struck me was the fact that Boston felt like a fairly intellectual city. 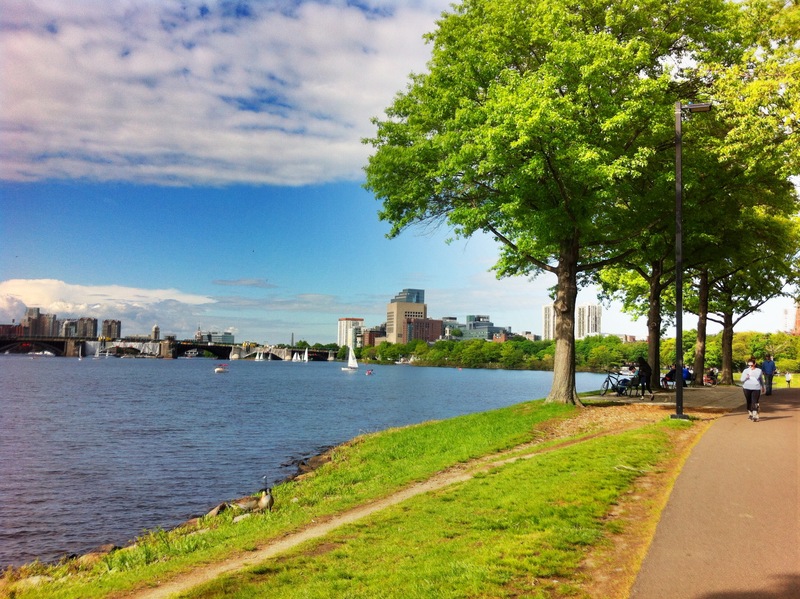 With Harvard University, Massachusetts Institute of Technology, Boston University, Boston College, and other colleges and universities located right within the Boston area, it’s fairly easy to understand why the city may be viewed as “smart,” for lack of a better term. Certainly, there are other intellectual cities in the United States and world where college grads flock too, so not to discredit those, but Boston definitely stood out to me as one. That’s solely based on my feeling and no significant data to bad that up with. One of my favorite ways to get to know and explore a city is on foot. If I can walk, I will walk. And if you’re curious, this is closely followed by biking. Boston is a breeze to walk. I easily wandered from Fenway through Boston University to the brownstones of Back Bay up to the Public Garden and Boston Commons and to Beacon Hill one afternoon. It’s not that everything is so close together per say, but rather that the neighborhoods and sites are so well connected with pedestrian amenities that put walking on par with vehicle traffic. The transit system is a perfect, cost-effective compliment to walking. It brings you where you want to be in a simplistic, efficient way. 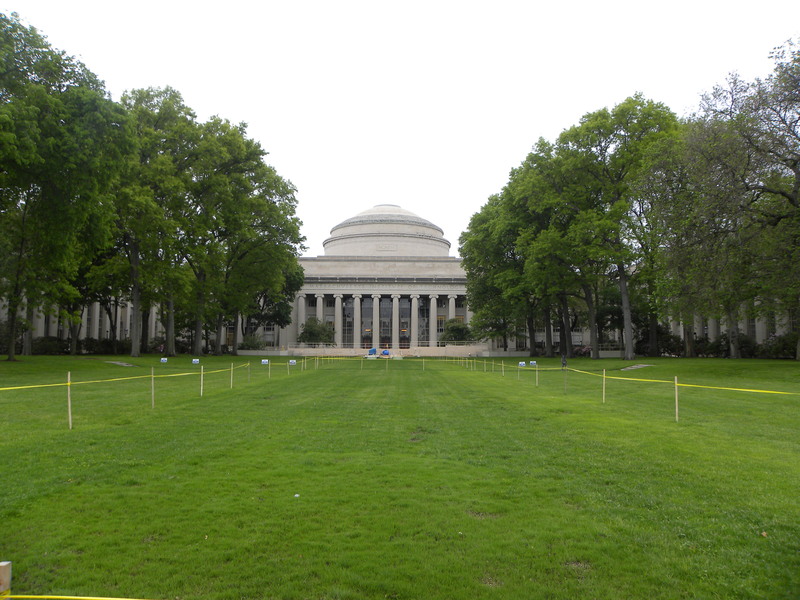 For example, I took the “T” out to Harvard and strolled back through Cambridge and the MIT campus across the Charles River to Boston. The only exceptions of areas potentially lacking transit were the North End and Charlestown as there aren’t stops directly within the neighborhoods, which might pose more of a problem for residents who commute to and from daily opposed to visitors looking to explore the areas. 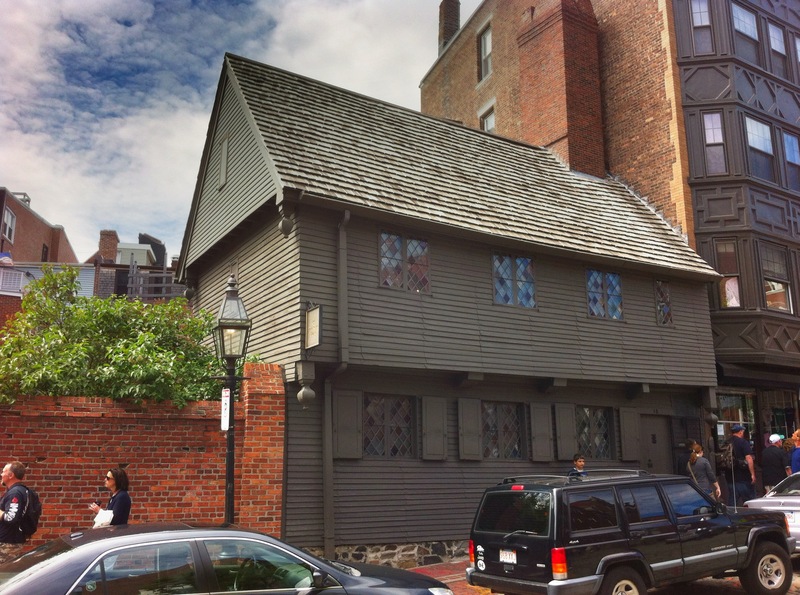 Within these neighborhoods and around Boston, there is a lot of the United States’ early history as a country intermixed with new modern buildings. I really enjoyed the fact that they kept all of this so well preserved and planned the city so the historic buildings and sections of town are seamlessly intertwined. Not only is it great to see this amount of preservation, especially in America, but the Revolutionary period in America is a personal favorite of mine. Ever since middle school with Mr. Abraham this period of of history has peaked my interest. 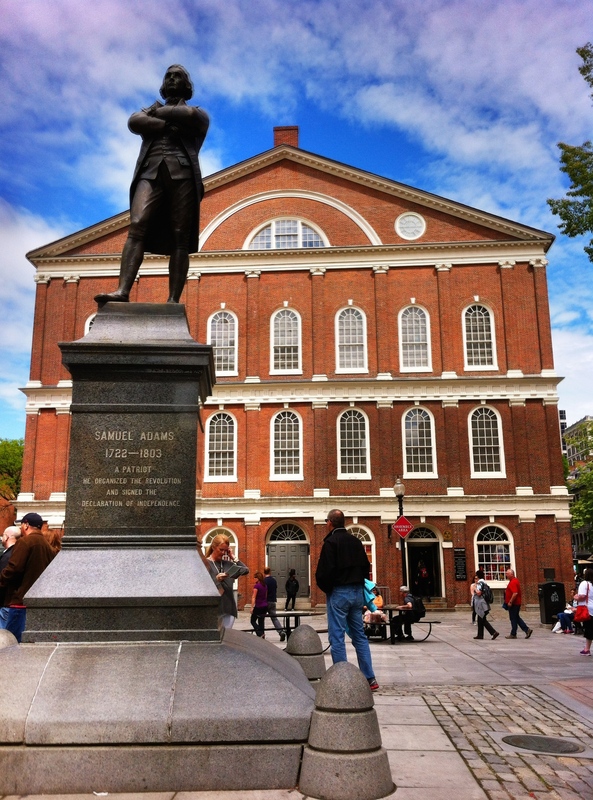 For me, it was really neat being able to walk the Freedom Trail and see sites such as the Boston Massacre, Faneuil Hall, and the North End Church where Paul Revere lit the lantern to warn that the British were coming. FYI, Paul Revere is everywhere in Boston, along with Sam Adams. This is similar to Ben Franklin in Philadelphia, if you’ve ever been there. Jumping forward about 150 years in history to 1912, Boston is also home to the oldest baseball stadium in Major League Baseball. While baseball isn’t so much of an international sport, it is engrained in American sports history and is considered America’s pastime. Fenway Park sits just west of the Back Bay neighborhood, and while I wasn’t there to attend a game, just walking around the stadium was quite the experience because of all the history that’s been there. Oh, and because of how much the people of Boston simply LOVE their Boston Red Sox. I’d even say that love is an understatement. 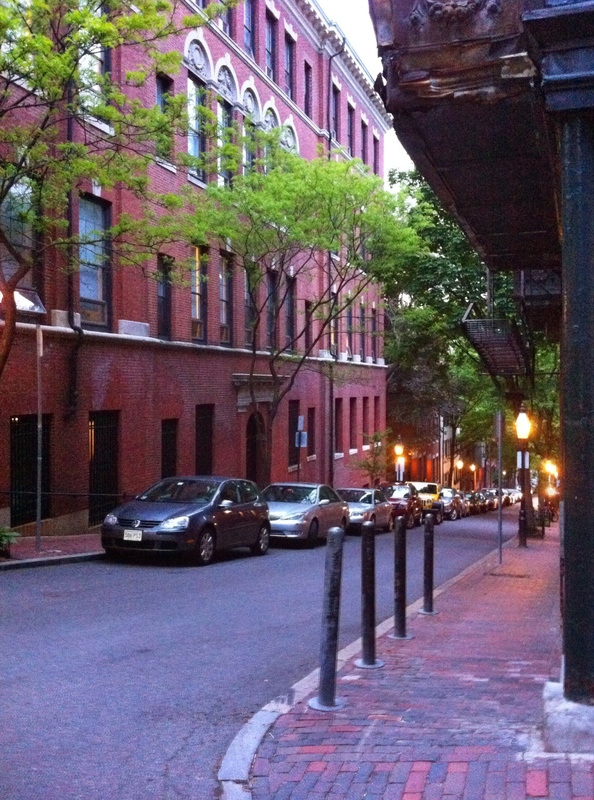 Lastly, the charm of many of Boston’s neighborhoods had me overwhelmed. There are obviously plenty of other cities that have their distinct neighborhood districts, but Boston’s simply struck me. 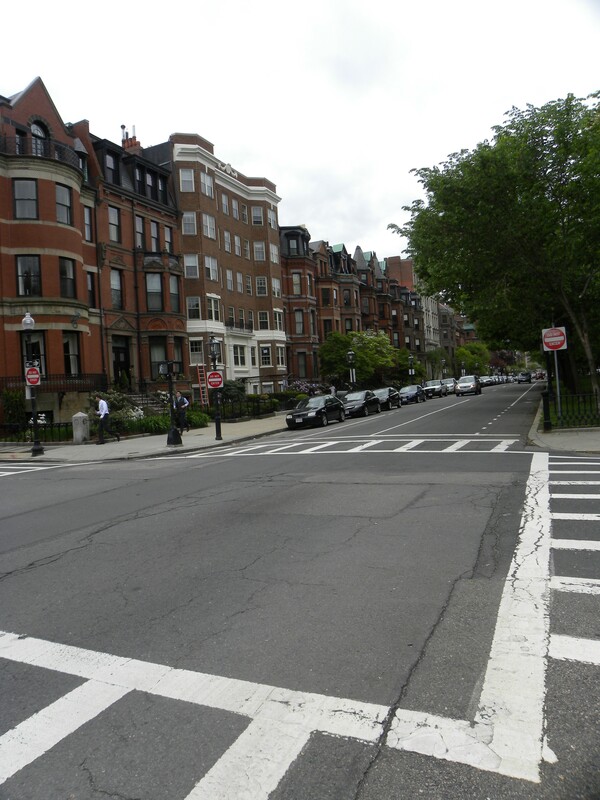 All the neighborhoods of Back Bay, North End, and Charlestown stood out in my mind, but it was the Beacon Hill neighborhood in particular that captured my heart. I should mention that I was staying in this neighborhood, so maybe that’s why there was more of a connection there. Back Bay and its detailed, prestigious brownstones that stately overlooked walkers and shoppers had a vastly different feel than other neighborhoods but, once again, was perfectly mixed within the connecting neighborhoods of Boston. Just across the Public Garden and Boston Commons was Beacon Hill, my aforementioned favorite neighborhood. 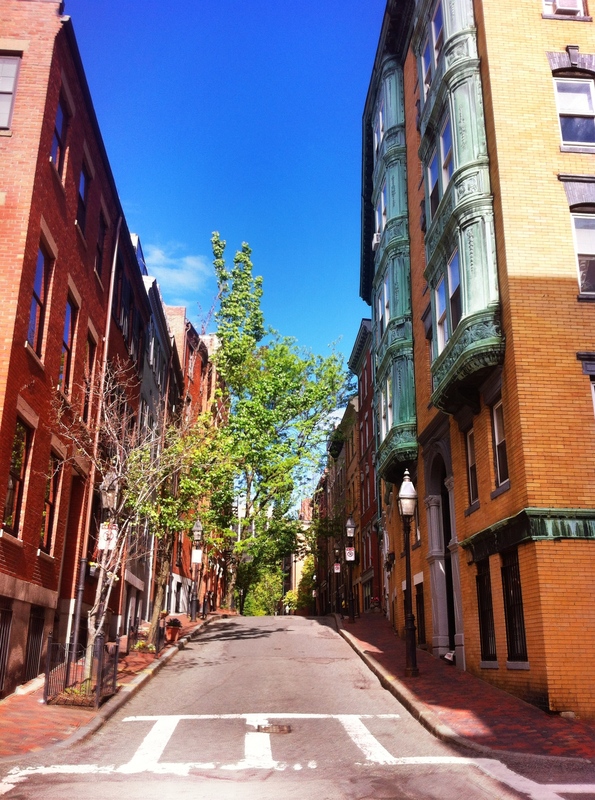 The beauty of the rowhouses, intermixed local stores, hidden alleys, unique buildings, and calf-sculpting hills were all part of what drew me in and quickly made Beacon Hill one of my favorite neighborhoods in the United States. Obviously, there are a lot more to be explored and discovered though! I tend to look at cities in terms of whether I could live in them or not, and Beacon Hill certainly cemented Boston as a city I would love to live in with Beacon Hill being the neighborhood I could see myself living in. However, that’s not saying I couldn’t or wouldn’t look elsewhere to live, especially given the rents in Beacon Hill. Yikes! 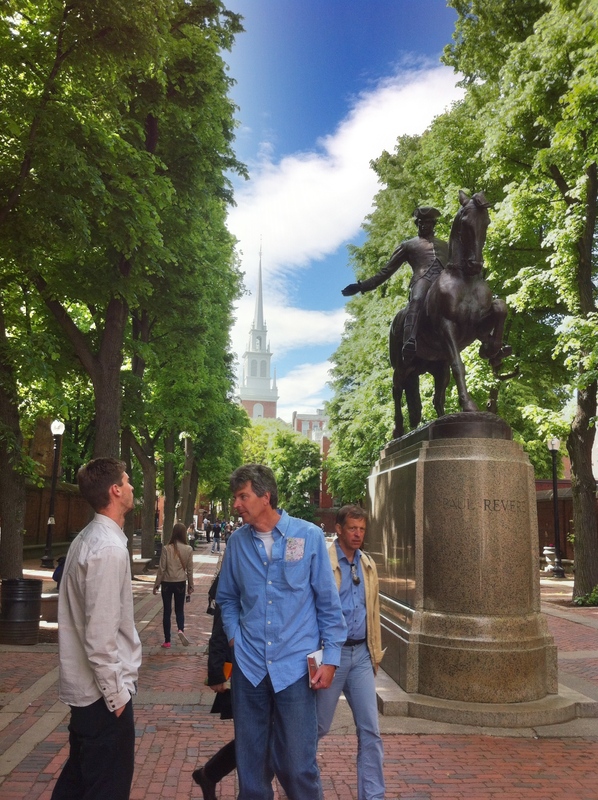 I found Boston had a lot to offer, and I have only started to scratch the surface here. In my mind, it’s definitely worth a visit, and I know I’ll be planning a trip back someday, even if I no longer have family there. Have you ever been to Boston? What did you think of it? What cities or neighborhoods have you visited that you thought you could live there? Haha. I’m much more used to the cold being from Wisconsin. This winter we had two weeks of -15º F weather, so I feel like I can handle almost anything now! Luckily, Spain won’t be so cold, and I’m looking forward to that! BTW you said you rode the Amtrak from NYC to Boston–was it the high-speed-ish Acela Express? How was that? Oh yeah! I didn’t end up going with the Acela because it was about $50 more then that Northeast line. It runs on the same track, but stops about 11 times opposed to about 4. The scenery along the way was really cool, but for the extra cash I took the slower train.